Connected with the road. And your newsfeed. 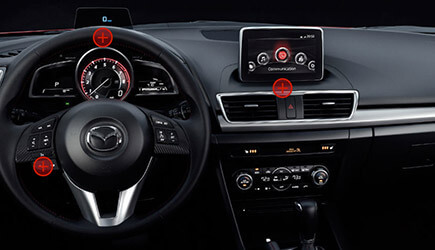 The Mazda Connect infotainment system lets you control and customize your Mazda’s features, connections and entertainment. 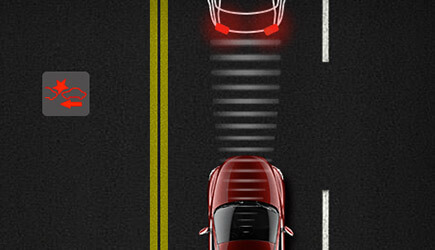 Get realtime information with minimal distraction with the available Active Driving Display. Available Bluetooth® lets you easily stream phone calls, music, texts and more with convenient steering-wheel-mounted controls and voice command. We went the extra millimeter, so you can could go the extra mile. 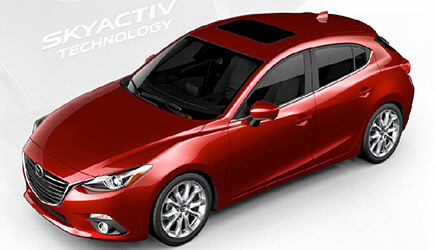 SKYACTIV® TECHNOLOGY is our holistic, ground-up approach to engineering. With all the major components designed to work together in efficient harmony, you get outstanding EPA-estimated HWY MPG and uncompromised driving performance. OPEN UP THE THROTTLE, NOT YOUR WALLET. 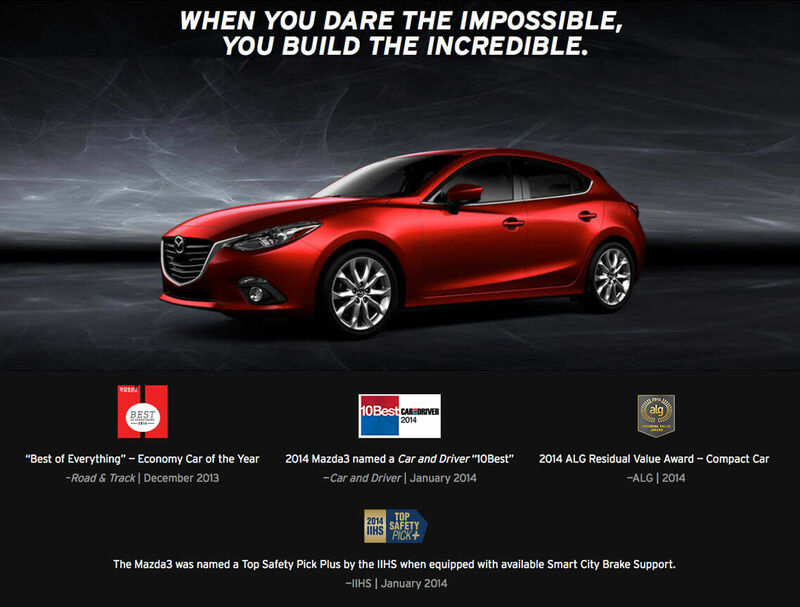 Compare Mazda3 equipped with the 2.0L SKYACTIV®-G gasoline engine to popular competitors. SOME SAY DOUBLE THREAT. WE SAY CLEAR WINNER. 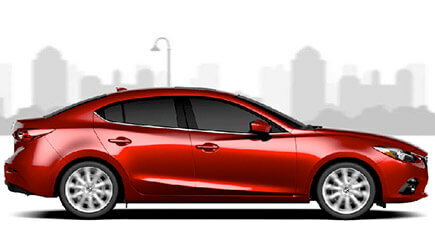 Compare Mazda3 equipped with the 2.5L SKYACTIV®-G gasoline engine to popular 2.5L competitors. Available i-ELOOP is a unique regenerative engine braking system that captures energy when you lift your foot off the accelerator. The stored energy is then used to power the car’s electrical components-from the AC to the power steering-which, in turn, improves real-world fuel efficiency by as much as 5 percent. i-ACTIVSENSE has your back, front and sides too.